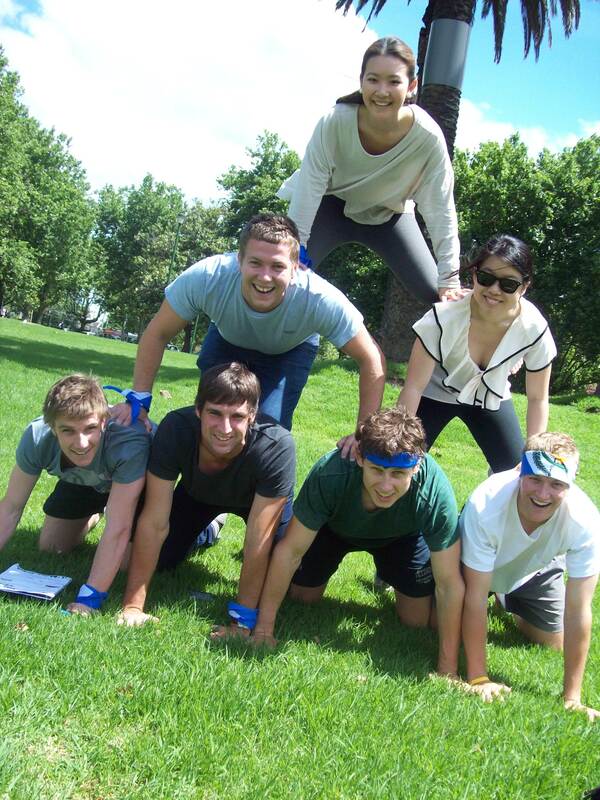 Corporate Challenge Events has a long history built on strong values and a commitment to be Australia's leading team building, corporate events and training provider. 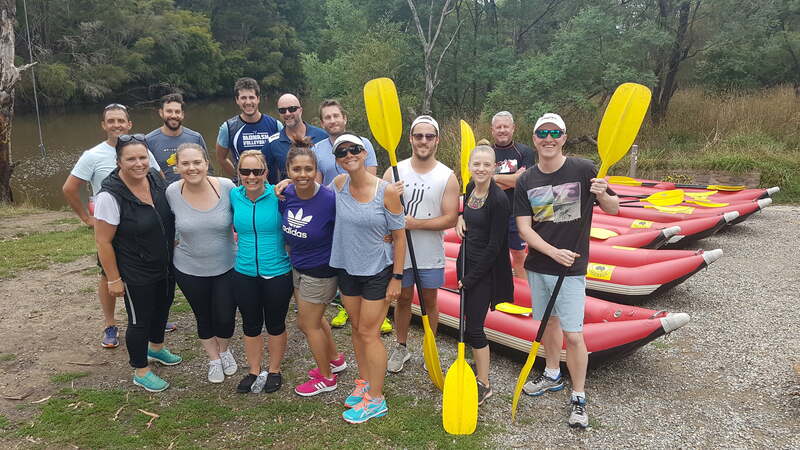 Corporate Challenge Events was established in 1994 from the vision of two students from RMIT University in Melbourne, Travis Ireland and current Managing Director Dwain Richardson. 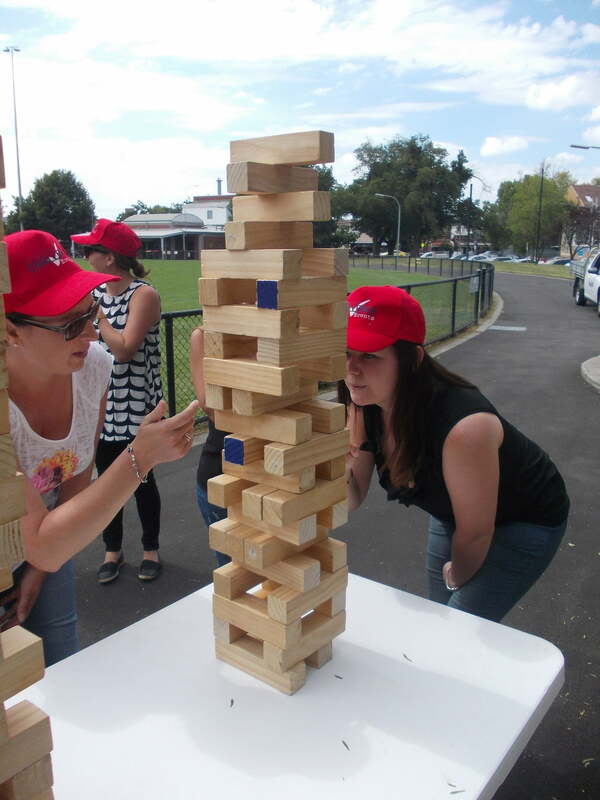 After being set up initially as a team building events provider, we have firmly cemented our position as one of Australia’s most experienced and reputable companies in delivering fun, engaging and results-oriented team building programs. 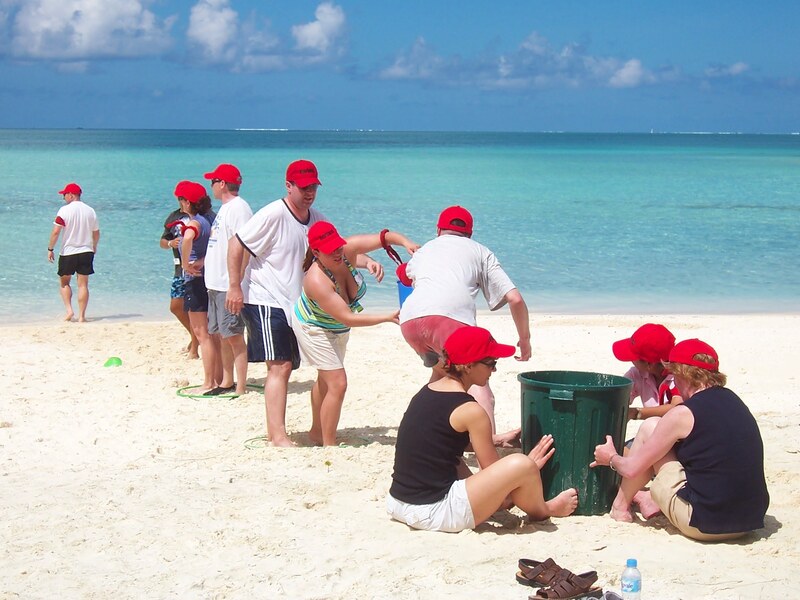 As business and demand for our service grew in the early years, our offices and staff also increased. 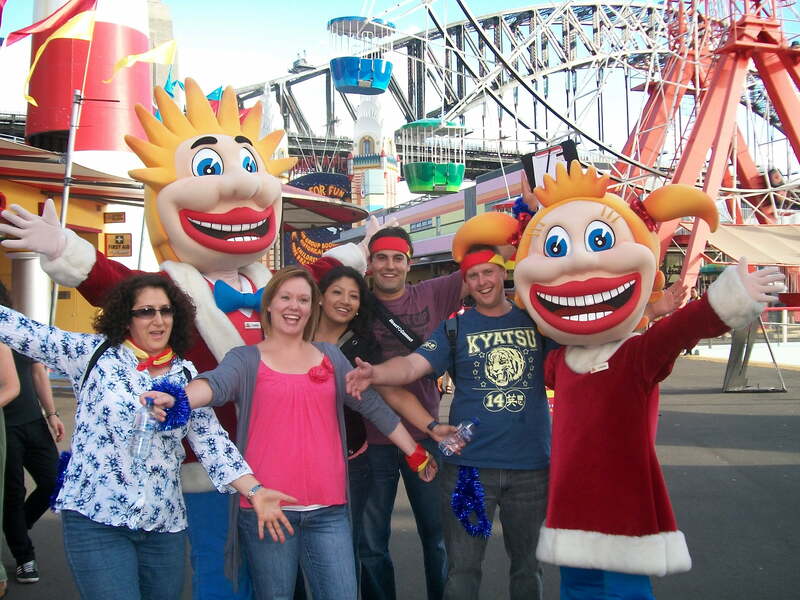 In 2008, we opened a New Zealand office in Auckland and have since grown to become a leader in team building in New Zealand. 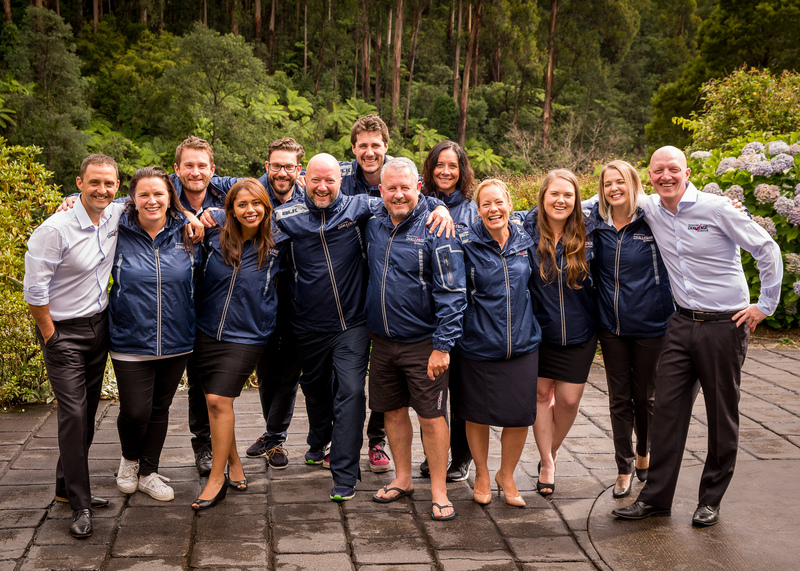 In 2013, we launched our Conferences & Events department, seeing the opportunity to build upon our events management capability and deliver quality, customer-focused conference and event planning services across Australia and New Zealand. In 2016, we launched our Corporate Training department, with the aim to deliver practical team-oriented training programs focused on key issues faced in today’s business world.